Biography: Brought to Britain from Jamaica as a child in the 50s. She completed an M. Phil. 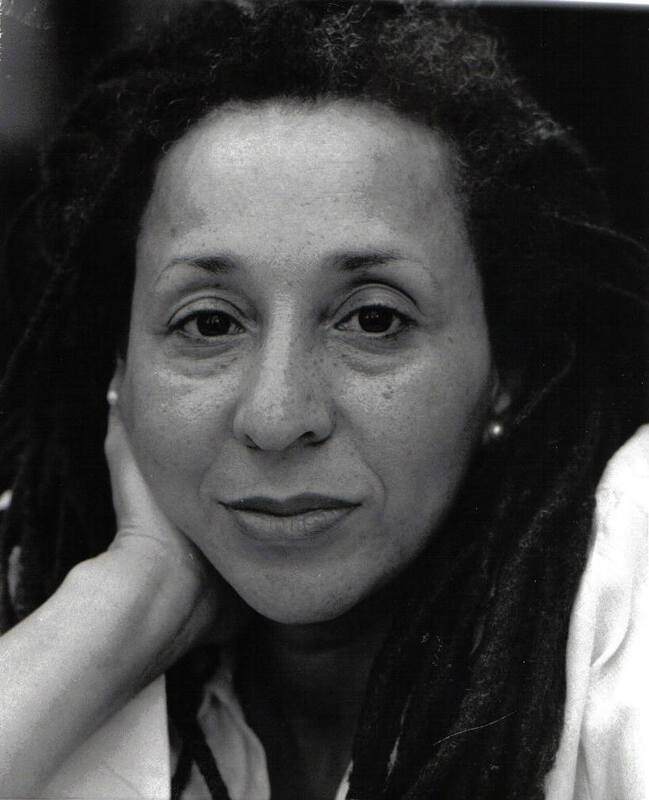 which examined the development of identity in the work of Black British writers. Has contributed to educational materials and written training manuals, for one of which, 'Inside Stories', she worked with foreign prisoners to develop their life stories into a training pack for workers in the criminal justice system. She has completed two Arvon Foundation writing courses, and was awarded an Arts Council grant to finish PILGRIM STATE, her memoir published by Sceptre in April 2008. Set in Pilgrim State mental facility in New York State in 1951, Dorothy has been forcibly incarcerated and is battling to keep her children and her sanity. Dorothy and her children eventually returned to Jamaica, before finally making a new home in London in the early 60s. Mother and children faced prejudice and loss, but were bound by incredible love and their unique sense of family. A strong and original voice that celebrates place, the life-affirming nature of family, and the bonds between mothers and daughters.